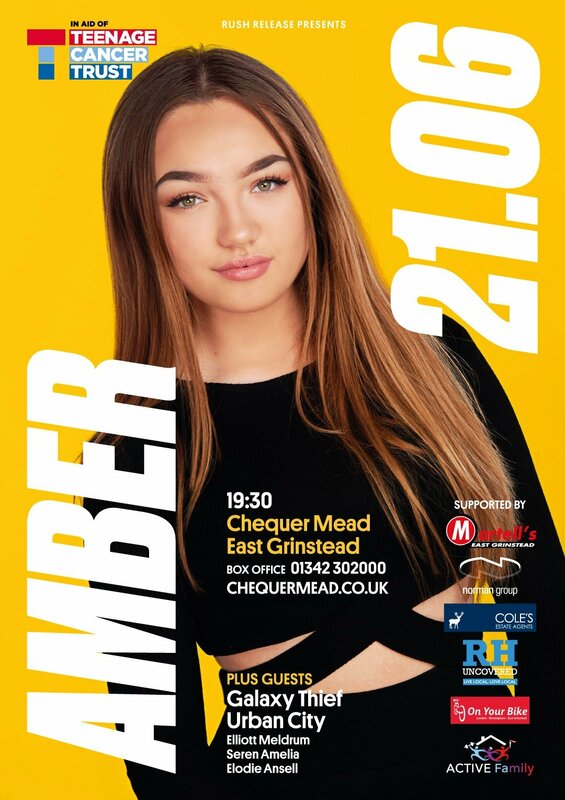 Singing sensation Amber Titchener brings a fundraising concert to Chequer Mead. Supported by local talent and special guest Galaxy Thief the concert will be raising funds for The Teenage cancer Trust. East Grinstead Choral Society; Taster session.